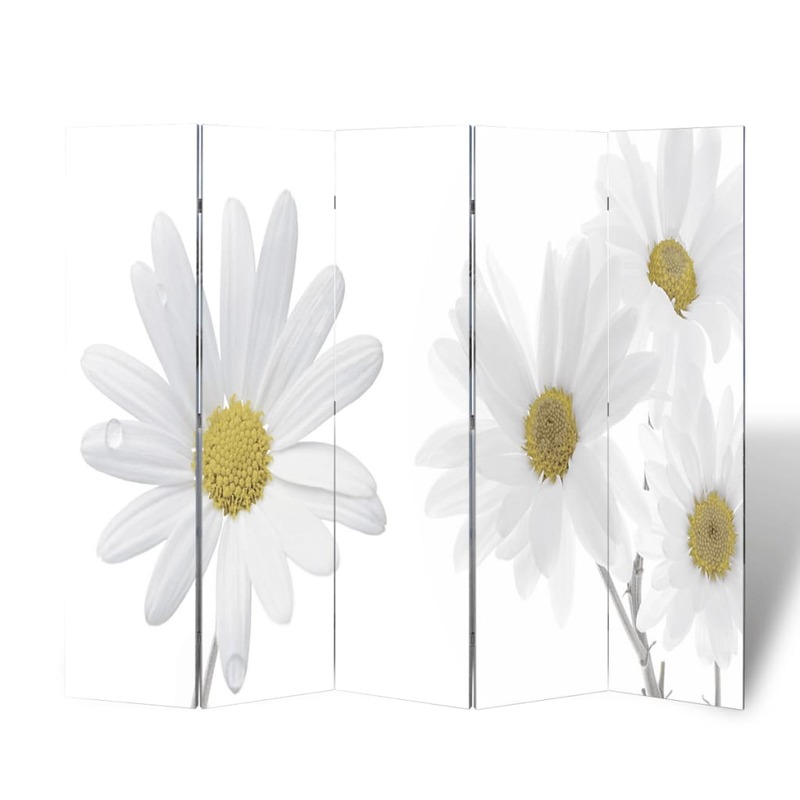 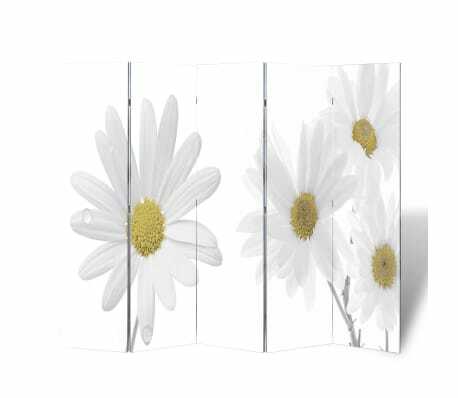 Room Divider Flower Print 78.7" x 70.9"
This room-divider offers the perfect opportunity to structure and organize your home. 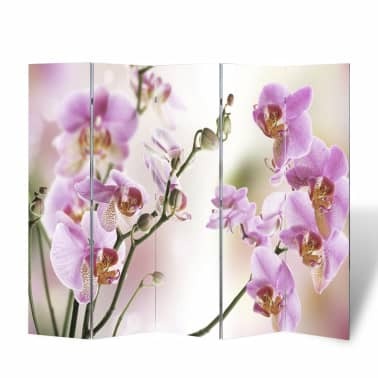 It gives the chance to actualize your design ideas, and split a room into different areas in a very decorative manner. 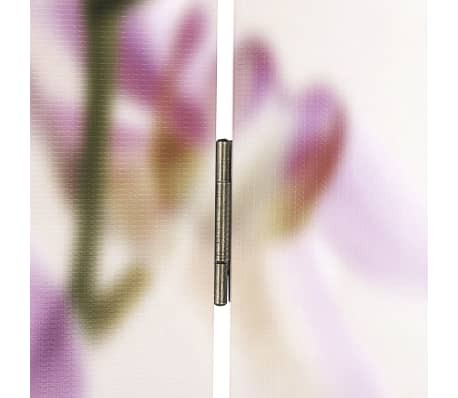 This room-divider is printed double-sided with a different print on each side. 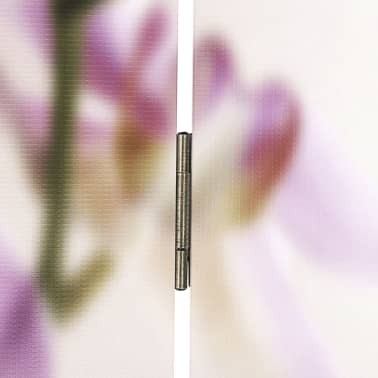 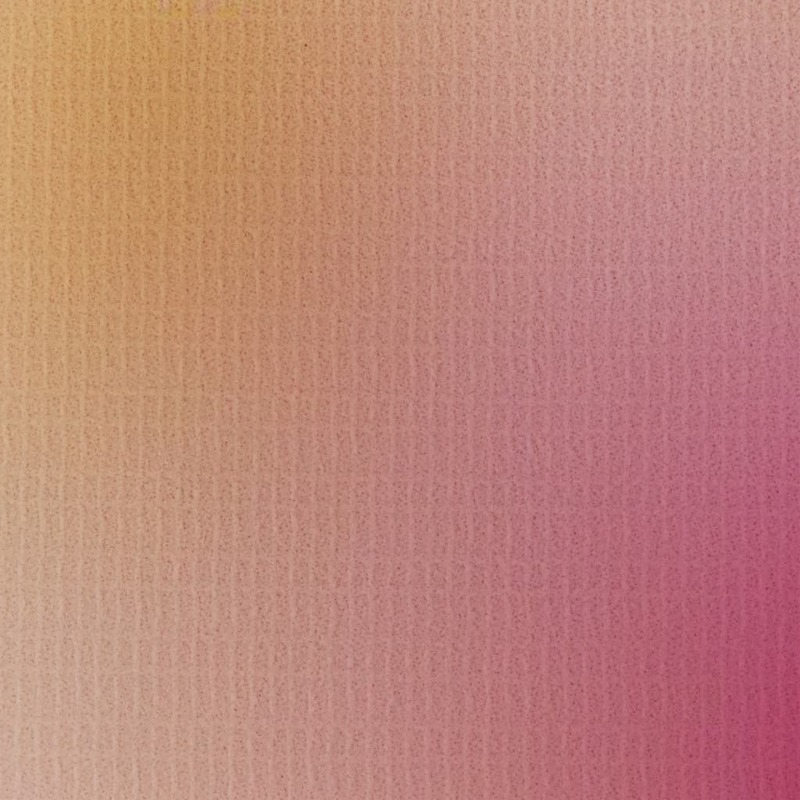 You'll enjoy a different atmosphere by turning the screen around. 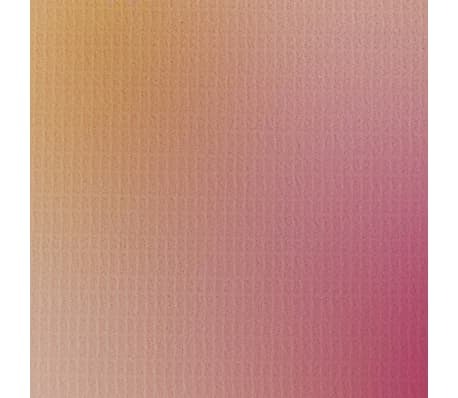 Look at the pictures to see the different printings. 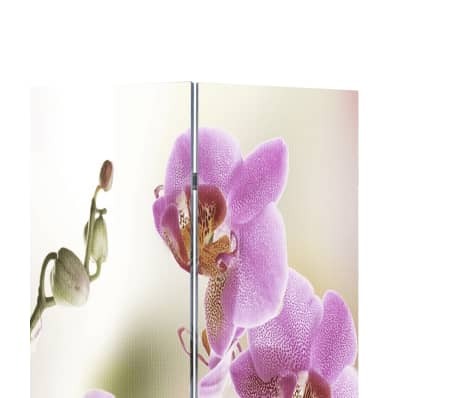 It is foldable for easy transport and storage. 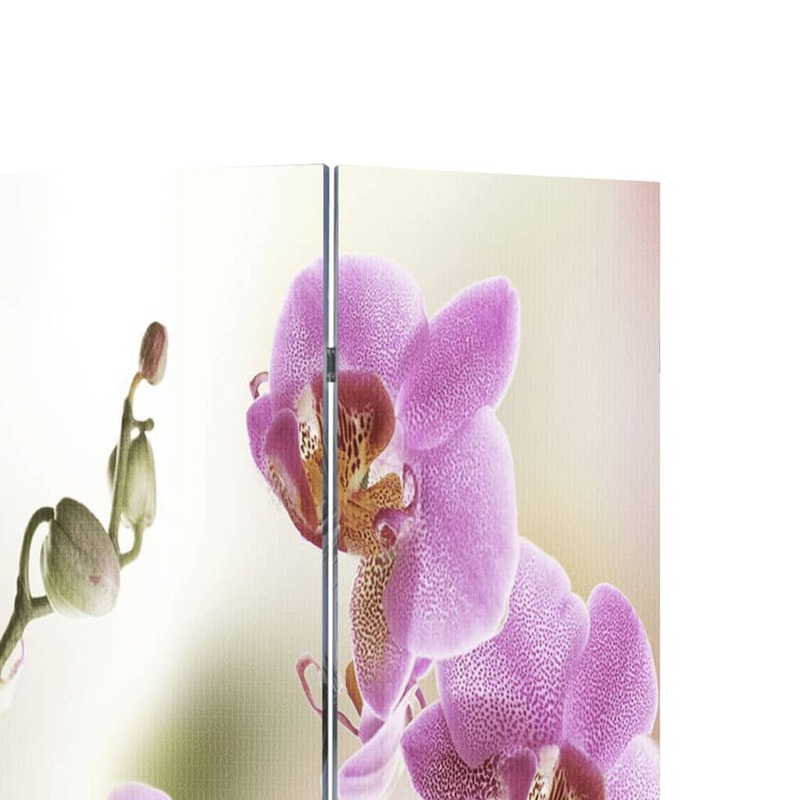 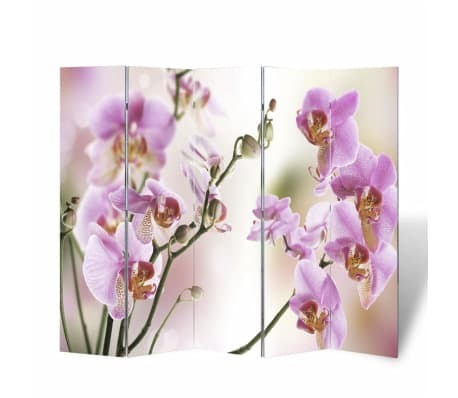 Room Divider Flower Print 94.5" x 70.9"
Room Divider Flower Print 47.2" x 70.9"